The addiction to instant gratification has turned e-commerce into an environmental monster. The fascination with on-demand service and the growth of a “got-to-have-it-now” culture has compelled shipping companies to carry fewer items in their vehicles in order to meet time demands. 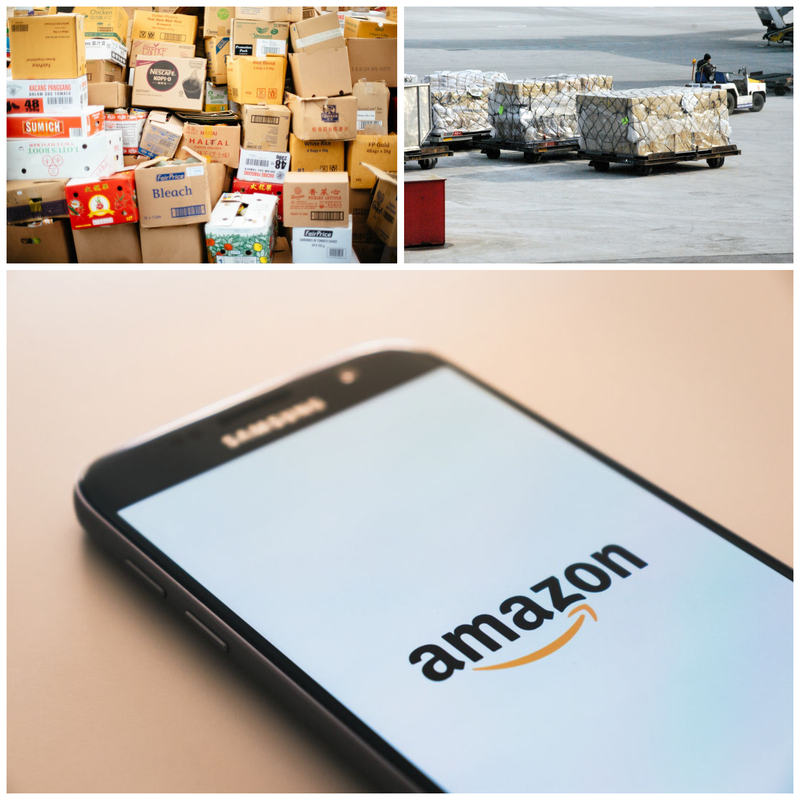 For expedited shipping orders the e-commerce giant Amazon sends trucks only halfway or partially filled to meet arrival deadlines.